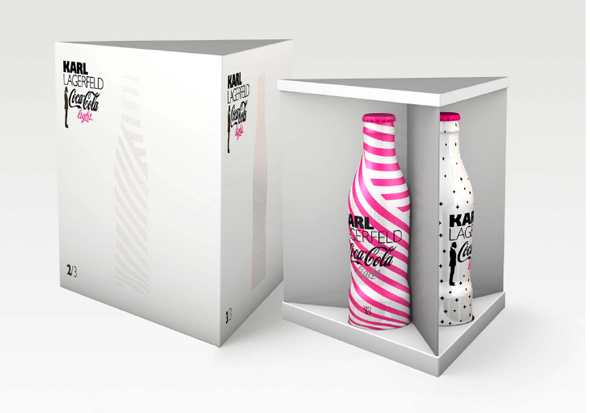 Always wearing a shade with tie, gloves and the most ever stylish hairstyle in white colour..
talented Karl Lagerfeld collaborated with Coca-Cola and introduced fashionable Diet Coke bottle's design for those "ahh-ha-aaahh" drink lover and style-conscious people from everywhere. 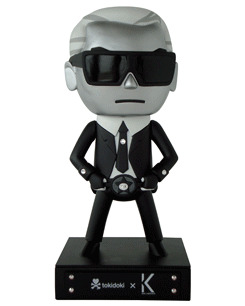 Karl Lagerfeld implemented the iconic fashion elements such as polka dots, stripes and colour contrast to create a strong-impact packaging which are hard-to-resist for people who love to collect it. 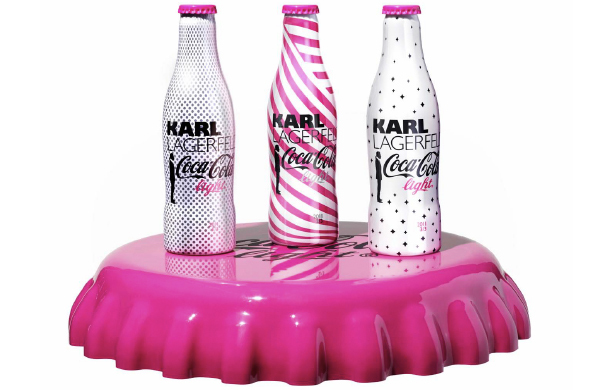 for this collection, Karl stated that there are 3 people who inspired his Diet Coke's bottle design, they are Bernadette, Eleanor and Irene. Karl added the first design was inspired by Bernadette who are both romantic and modern, the chic polka dots pattern been used to contrast with grey colour to create a sleek glossy design. for the second design, Karl wish to bring out the personality and true fashion of Eleanor with added the vibrant pink on it. for the third, a rock chic personality of Irene has inspired Karl to make the stud pattern on the design, a bit harder way. 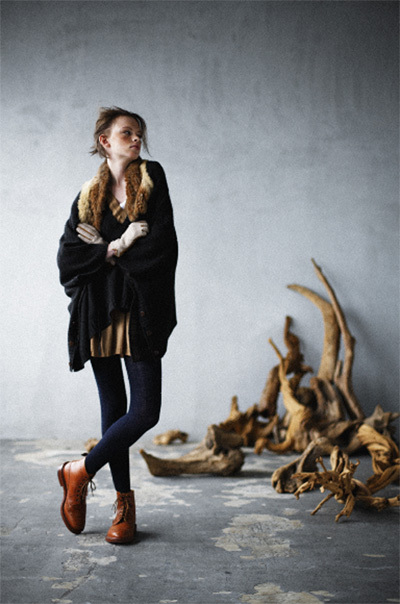 A commercial with three models who are Coco Rocha, Heidi Mount and Jeneil Williams will be launch together throughout Europe. 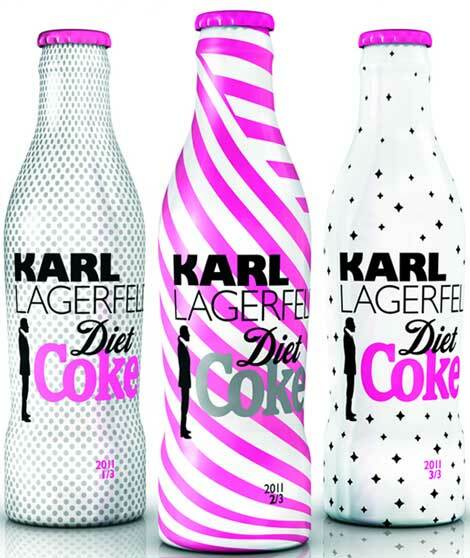 Diet Coke as a must-have drink for Karl Lagerfeld, he stated that he is purely excited to make this campaign with the drink he like the most. 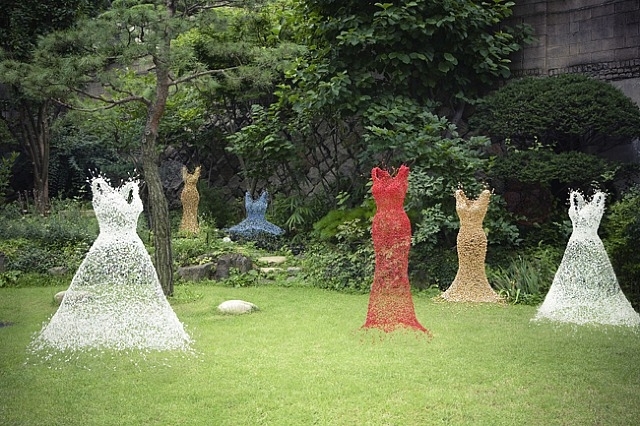 It's great to see how fashion combines together with product design, it's a big surprise for us to see how the fashion talented could be involved themselves in kind of industries.